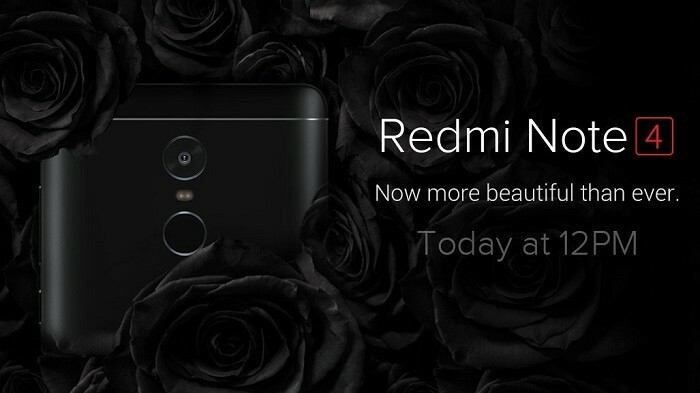 The Matte Black variant of the Xiaomi Redmi Note 4, which was launched in India last month, will go on sale at 12 pm today. The Redmi Note 4 was initially offered in Dark Grey and Gold colors, however, today will be the first time when the Matte Black variant will go on sale in India. 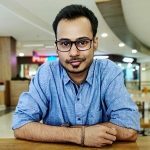 The sale will start at 12 pm on Mi.com as well as Flipkart. Do note that this will be a flash sale, so you will have to be real quick if you really want to buy the Redmi Note 4. Apart from being offered in three different colors, the Redmi Note 4 also comes in three different memory configurations – 2 GB RAM + 32 GB storage, 3 GB RAM + 32 GB storage and 4 GB + 64 GB storage. The 2 GB RAM variant is priced at ₹9999, 3 GB RAM variant at ₹10,999, and, the 4 GB RAM variant at ₹12,999. Check out our Redmi Note 4 review if you are interested in buying it.